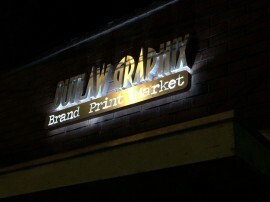 Illuminated signs are an impactful and effective way to catch a potential customers attention and in certain scenarios, they are simply essential. From large scale exterior signage that needs to be noticed from drivers on a nearby freeway to more refined electronic digital signage, Outlaw Grafix has got it covered. 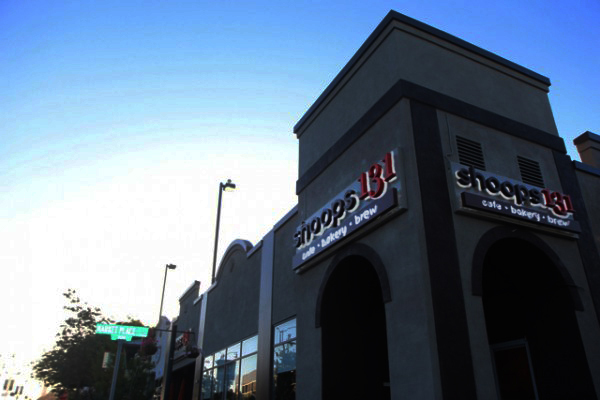 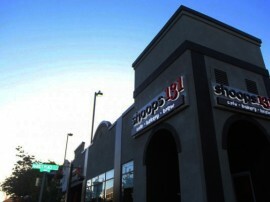 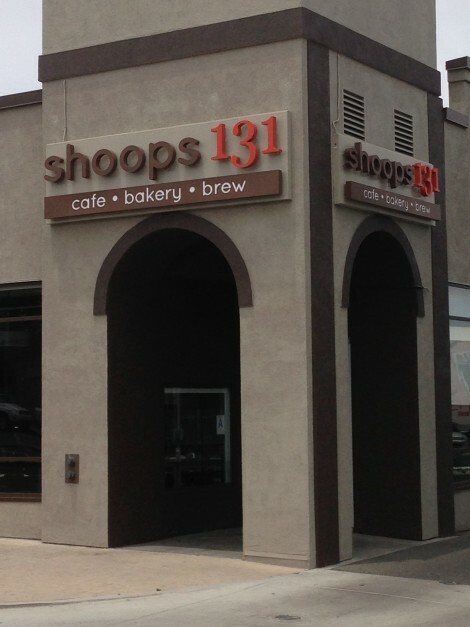 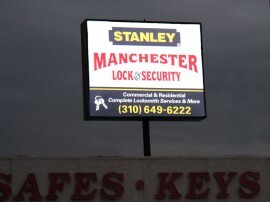 There are many options when it comes to illuminated signage. 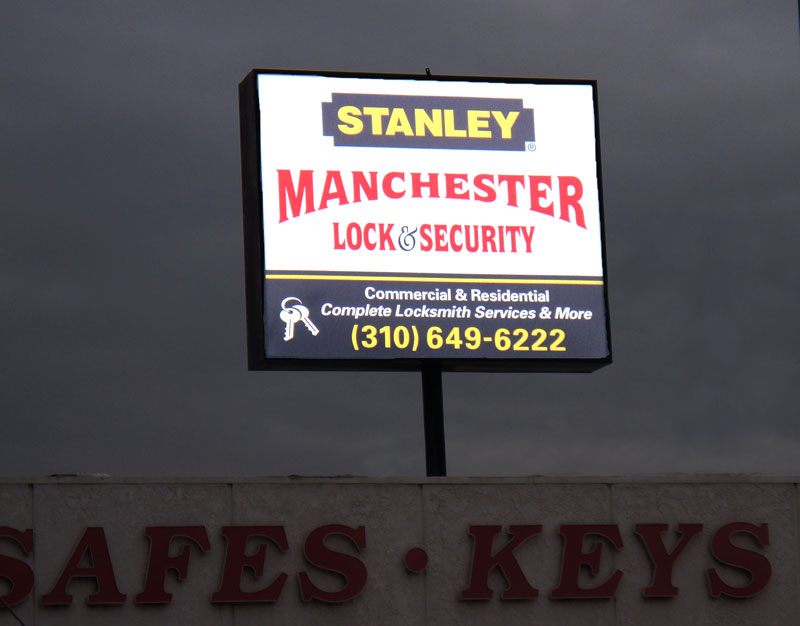 Static light box (sign cabinets), EDS, channel letters, pylon, neon, or backlit styles are all palettes from which to choose. 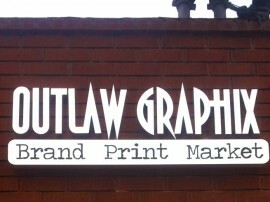 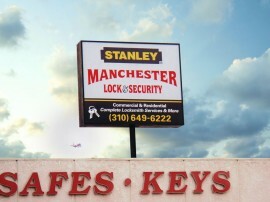 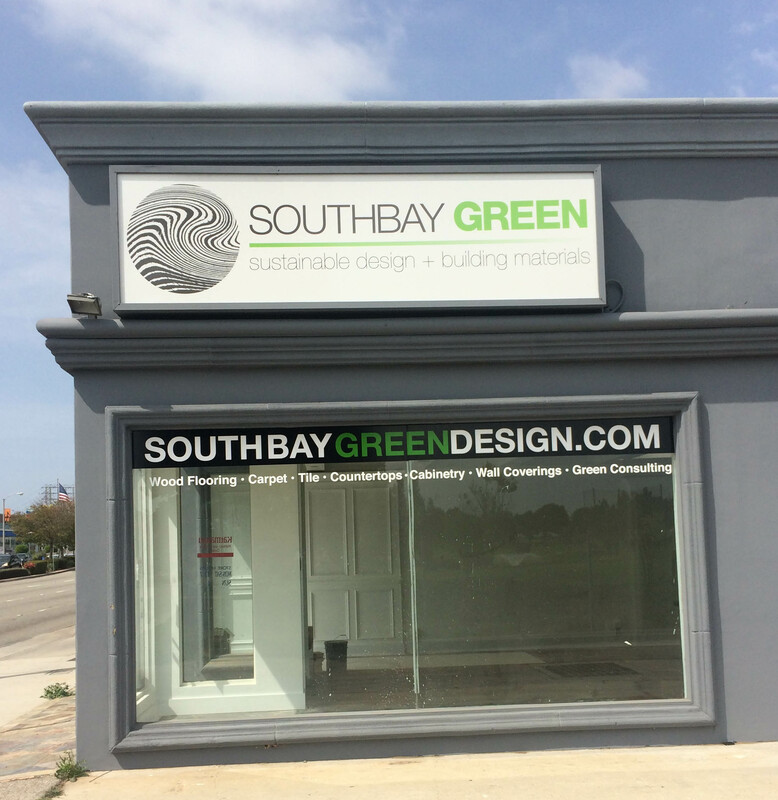 Outlaw can assist in making the right choice, then design a sign that will get your business noticed – day or night. 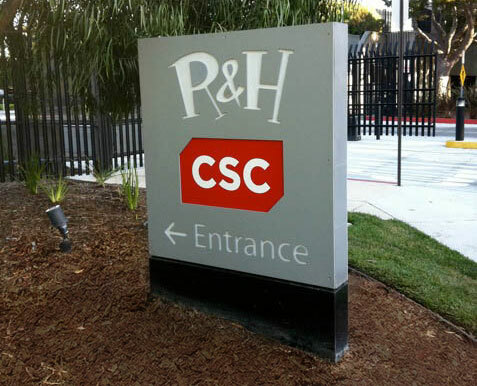 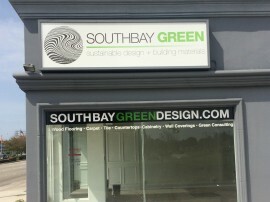 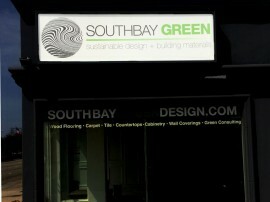 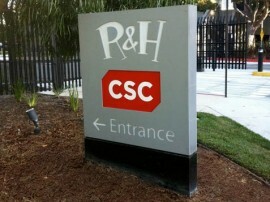 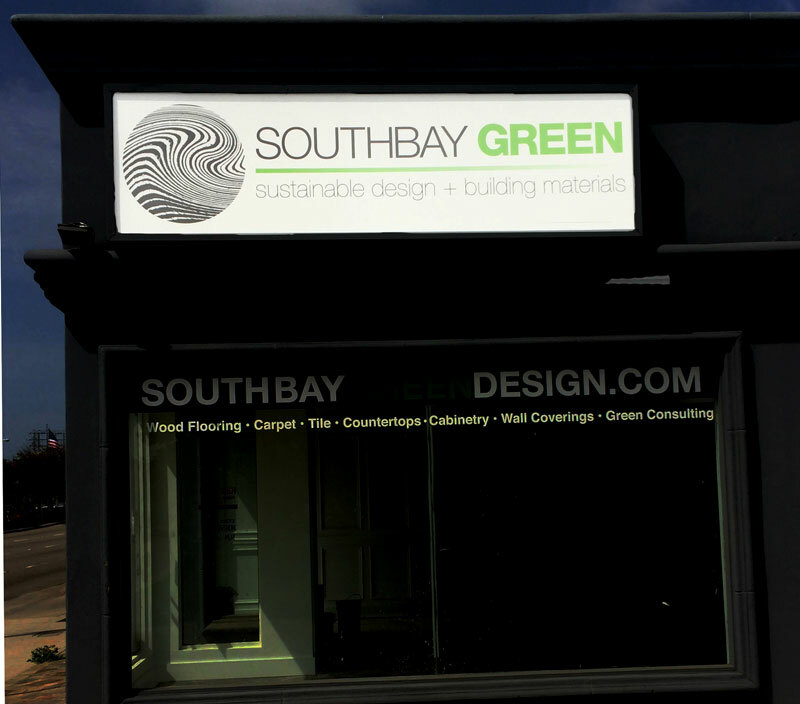 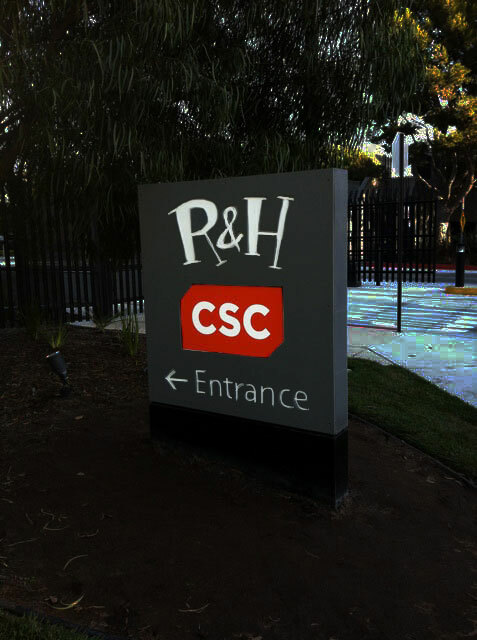 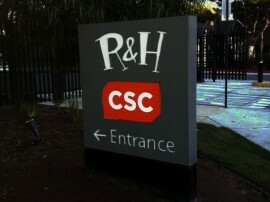 So, step into the light with a custom made illuminated sign designed by a company with a world of experience and talent. 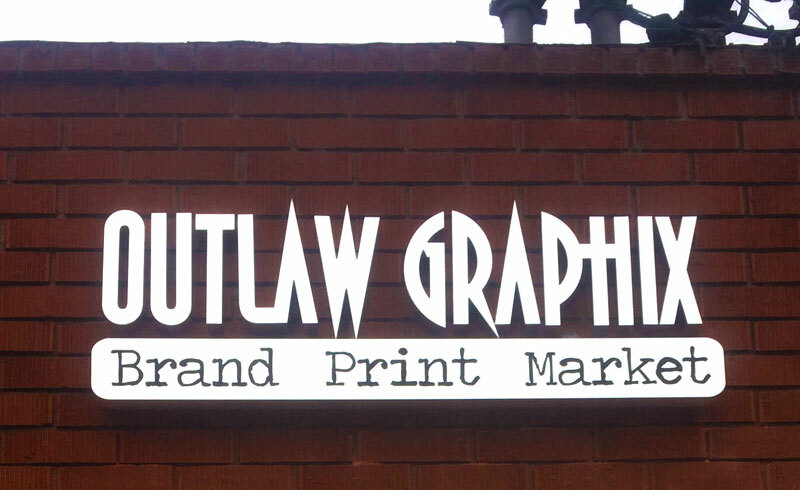 Fast turn-around times, expert advice and an unparalleled attention to detail make Outlaw Grafix the best choice for signs, wraps and all things graphics.